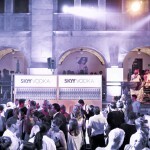 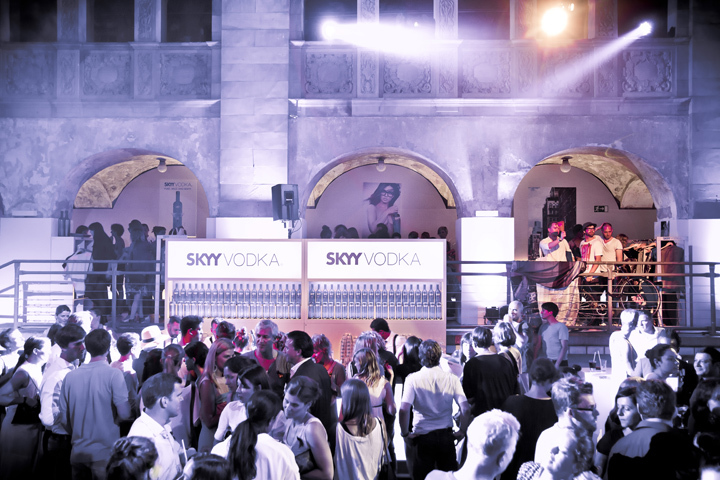 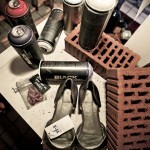 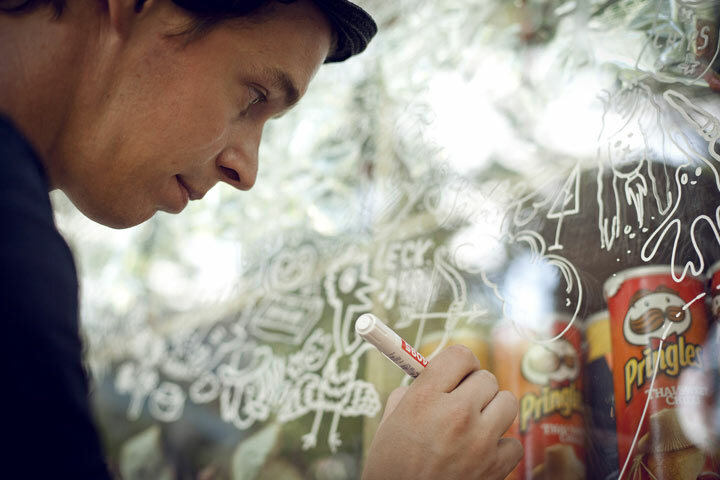 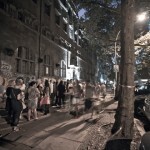 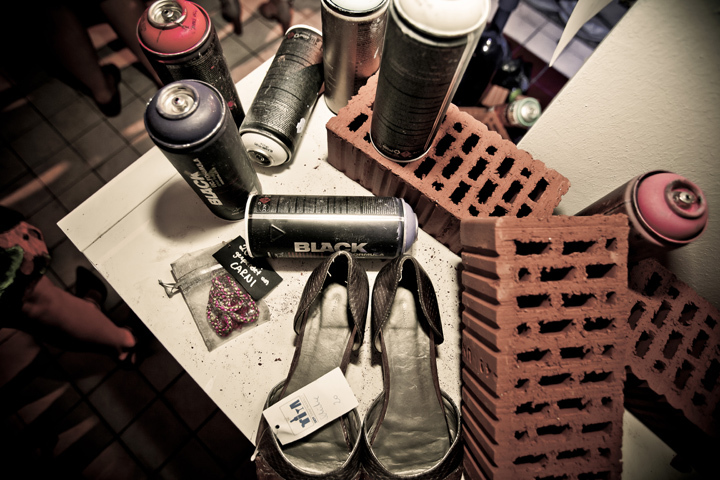 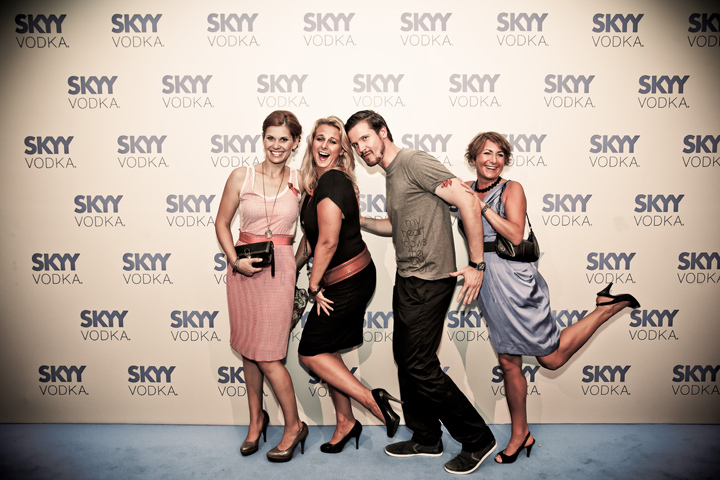 On Friday August 26, 2011, the Designer Scouts hosted the SKYY SWAP MARKET that took place at Stadtbad Oderberger for the third time. 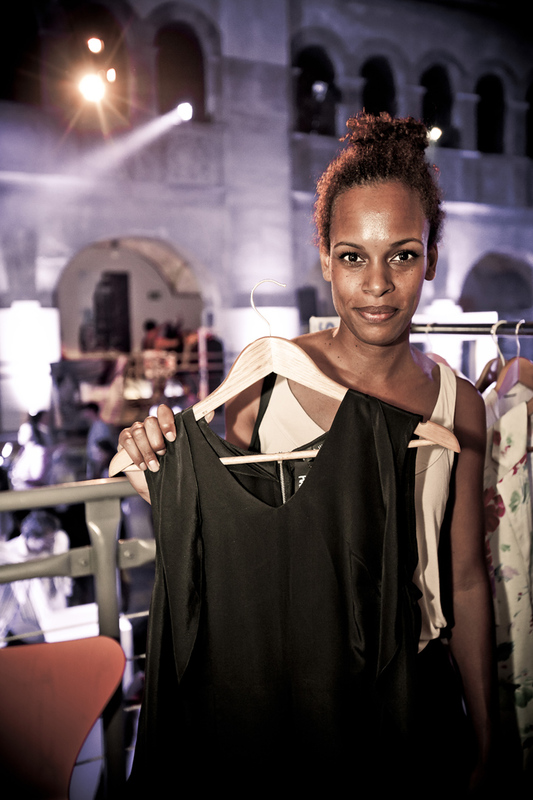 Many of our designers donated a few pieces from their collections to the market and the guests of the event were able to buy them or to swap them with their own vintage clothes. 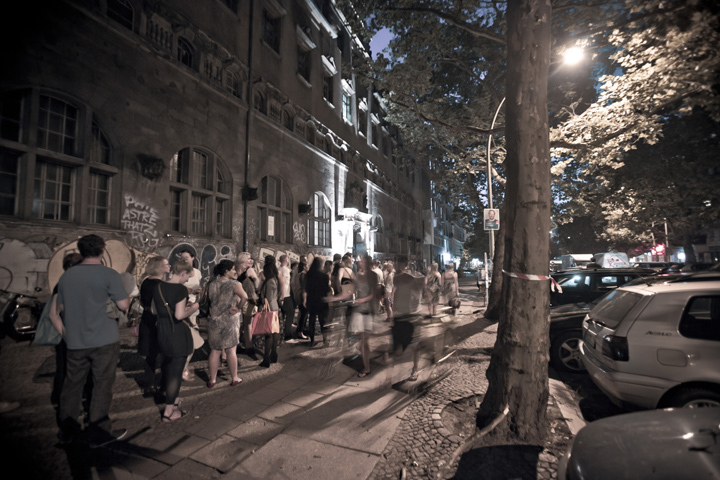 All proceeds of the evening were donated to the local HIV charity Berliner AIDS Hilfe e.V. 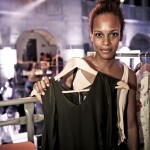 The participating labels were: Lala Berlin, Strenesse, C.Neeon, Michalsky, Vladimir Karaleev, JULIAANDBEN, Boessert/Schorn, von Bardonitz, Cheap Monday, Wood Wood, Monki, Weekday, Ansoho, Moga e Mago, Burkhard/Möllmann, Manikó, Majaco, Raphael Hauber, Aschoen, AVR, 25 Pieces, armedangels, Stina Mara, Carni.